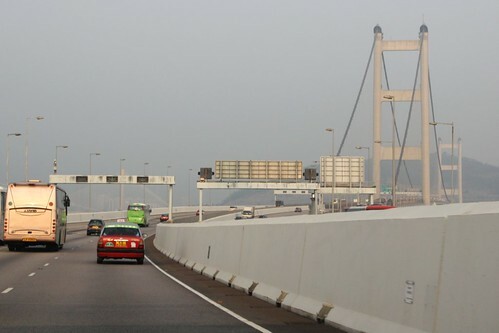 Virtually every visitor to Hong Kong crosses the Tsing Ma Bridge – it is the only route linking Hong Kong International Airport to the rest of the city. But what most people don’t know is that the bridge has a second roadway for emergency use, located beneath the main deck. In a big city noise pollution is inevitable – while moving people closer together means efficient public transport is cheaper to provide, it also makes finding your own quiet space a lot more difficult. So what can you do? 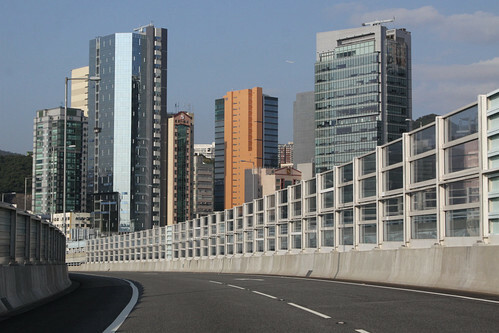 Want a car in Hong Kong, but you don’t have a drivers licence? 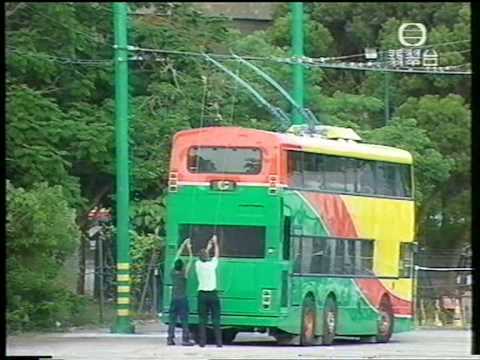 Then you’ll have to track down a driving instructor to teach you, and an empty road to drive on. But why are the ‘L’ plates on the front of cars so odd? Until the 1970s, the only way to get between Hong Kong Island and Kowloon was to catch the Star Ferry, with cars and freight moving on the fleet of vehicular ferries that also plied Victoria Harbour. 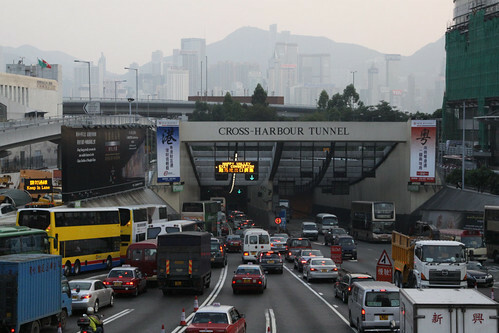 The Cross Harbour Tunnel might have made the trip simpler, but why isn’t it quicker?